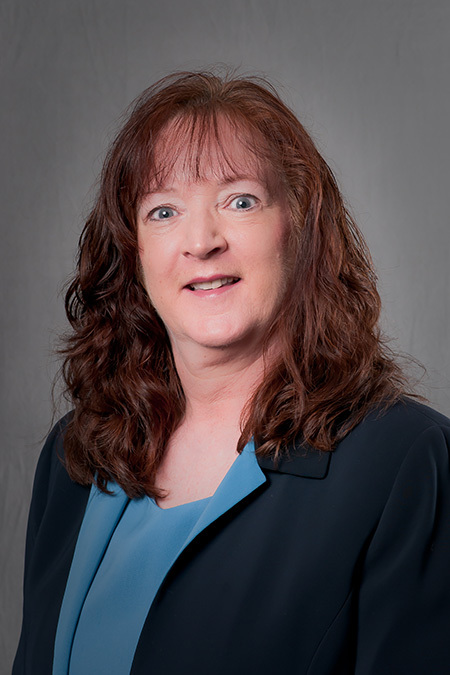 Betty joined Moody Insurance Agency more than 15 years ago as a Personal Lines Account Manager. Leveraging Moody’s strong relationships with a national network of leading insurance agencies and brokers, Betty is able to secure best-in-class pricing and coverage for her clients. Betty is known for her proactive approach to serving client accounts. Drawing on more than 30 years of insurance industry experience, her counsel ensures Moody clients receive the best possible coverage for their needs and budget. Not only does she work with individuals to match them with the right carrier for their needs, once coverage is in place, Betty regularly reviews the status of each account to ensure nothing is overlooked. Her approach gives clients confidence that their assets are protected and their insurance partner is looking out for their best interests. Prior to joining Moody Insurance, Betty owned her own insurance agency in the Denver area for more than 12 years. Before that, she worked on the corporate side of insurance. Both experiences have given her deep expertise in the inner workings of the insurance industry. Betty is a licensed Colorado Property Casualty, Life, and Health Producer and has earned the designations of Certified Insurance Counselor (CIC) as well as Certified Service Insurance Representative (CSIR).